Welcome to www.allindiajobs.in, Here we are going to provide all the Jobs in Bangalore which includes Freshers Walkins, Off Campus Recruitment Drives, Job fairs, Latest Job openings or vacancies in Bangalore. We have decided to post all types of jobs in Bangalore at one place. View and apply to best jobs in all types of companies (MNC Companies and small companies). We provide regular updates of Bangalore jobs. So book mark this page if you are willing to attend interviews in Bangalore. All the very best and keep visiting this page for daily job updates in Bangalore. Software Developer Jobs in Bangalore 2016-17 – Trigent Software. Trigent Hiring For Freshers in Bangalore.BE, B.Tech, B.Sc, BCA, M.Tech, MCA Fresher jobs in Trigent.Candidate Should have 70% & above Aggregate. Eligible candidates are apply online for this job. Microland Walkin Drive For Freshers in Bangalore From 27th Feb to 2nd March 2016. Microland walk in Drive For 2013 Batch Freshers. BE, B.Tech Jobs for Freshers in Microland. Eligible candidates are directly walk in to below mention address. Internship Jobs 2016 | Intel Hiring For Intern Software Developer. Intel Hiring For Freshers in Bangalore. Candidates should have knowledge in .Net/PL SQL programming and familiar with the database concepts. Eligible candidates are apply online for this Job. Internship Jobs 2016 | SAP India Recruitment Drive 2014. SAP India Hiring For Freshers as Intern.SAP India Looking For Diploma Student or Intern. 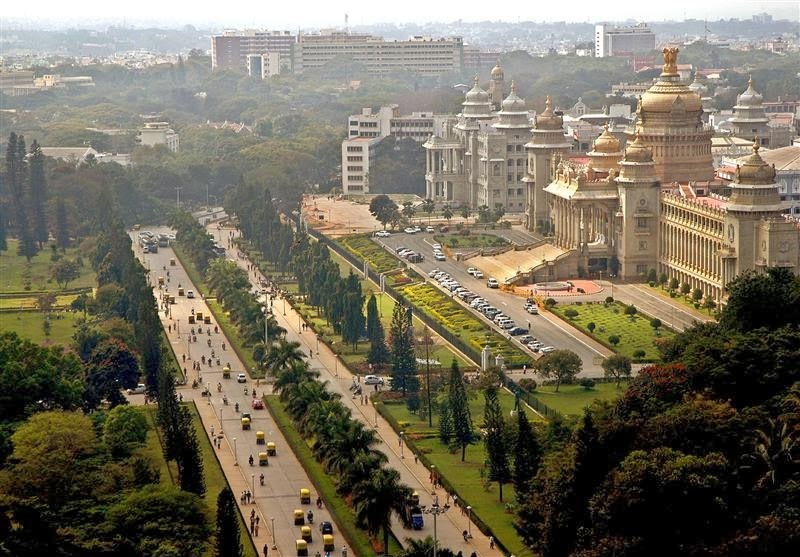 The job Location is Bangalore,India.Eligible Candidates are apply online. Oracle Recruitment in Bangalore 2016 For Software Developer. Oracle Hiring for Freshers and Exp Candiadtes.B.Sc and Any posts Graduate Freshers and Exp Jobs in Bangalore. Candiadates Have Experience with SQL, PL/SQL and/or ApEx would bean advantage.Eligible candidates are apply online for this job. Cognizant Technology Solutions (CTS) Walkin Drive For Freshers and Exp in Bangalore On 21st February 2014. Cognizant Walkin Drive for Any Graduates Except BE, B.Tech, M.Tech, MCA, MBA.Fresher Walkins in Bangalore For Semi Voice Process. iGate Jobs in Bangalore 2016 | Walk-in For Freshers in iGATE From 12th to 14th February 2016. iGate Walk in Drive For B.Com, B.Sc, M.Com, BBM, BBA, MBA Freshers in Bangalore. This Is Good Site to all Students. @Vijayan: I will post if i find any UI developer jobs in Bangalore. We will update all jobs in Bangalore daily. So keep watching this page. hiii,have any for .net developer in bangalore. i have 1.6 year exp. Sure. We will post all type of jobs in Bangalore. Keep visiting. It's great opportunities for bpo related job seekers .